Hopkins beat Godwin Heights JV team 18-3 on Wednesday. Alexis Melinn started on the mound, but was pulled for Phern Sendin in the 1st as Hopkins jumped out to an 11-0 lead. Godwin didn’t score until the third, but pushed across 3 runs. Wolverines News · May 9 Girls Track Team looking to finish strong at conference meet. Multiple Teams · May 9 Welcome Back Coach Jelke! Unfortunately defense just didn’t have the speed the Calvin girls had,and couldn’t get in front of the ball and block the shots on goal. Myrline Bruno was the shining star as goalkeep despite losing the game. She stopped shot after shot. Calvin’s coach said she was amazing. 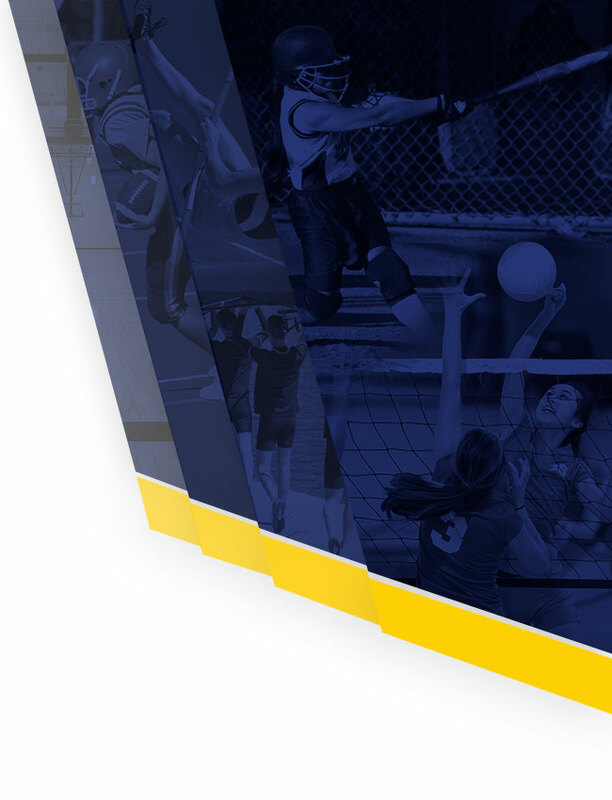 Winter sports are in season and this year the Wolverines will feature an online presence that will cover our schools athletic programs like never before. Stay tuned for more details and exciting news! 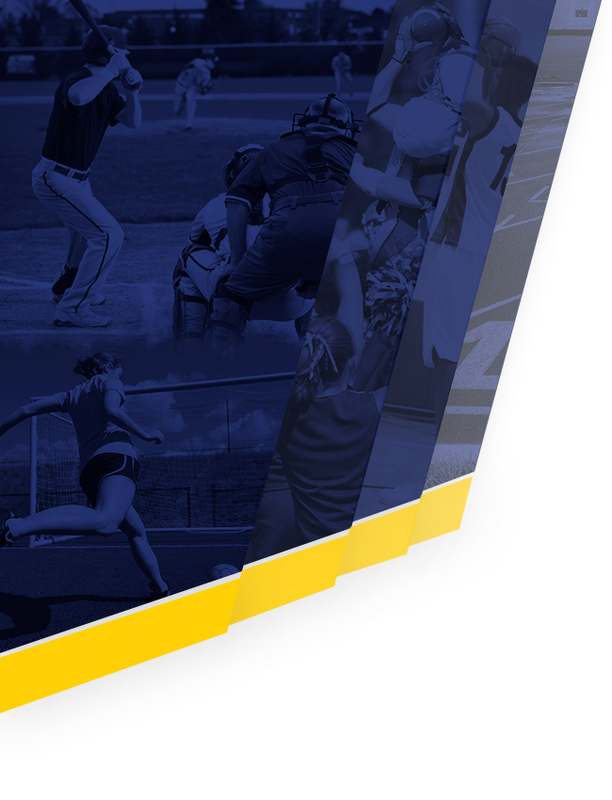 Go to the Spring Sports section on the main menu, once the dropdown menu appears, select a sport and then you will be taken to the dedicated section for that sport which includes the schedule, roster and more.